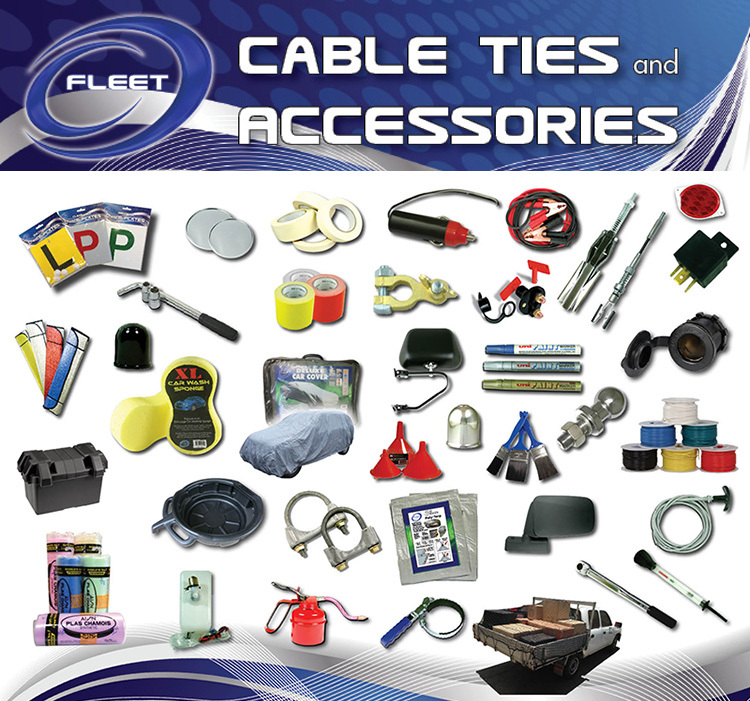 Fleet (Auto) carries a wide and ever growing range of automotive aftermarket accessories. Product ranges include: Automotive servicing tools and equipment, Care Car products, Automotive mirrors, Automotive cables, Battery and electrical components and other general Automotive Accessories. Please download our latest catalogue for a list of currently stock items, and be sure to check back often as more products are added. Fleet Cable Ties are engineered and manufactured to be industrial quality this guarantees maximum reliability. Internal serrations allow for a positive hold onto the cable. 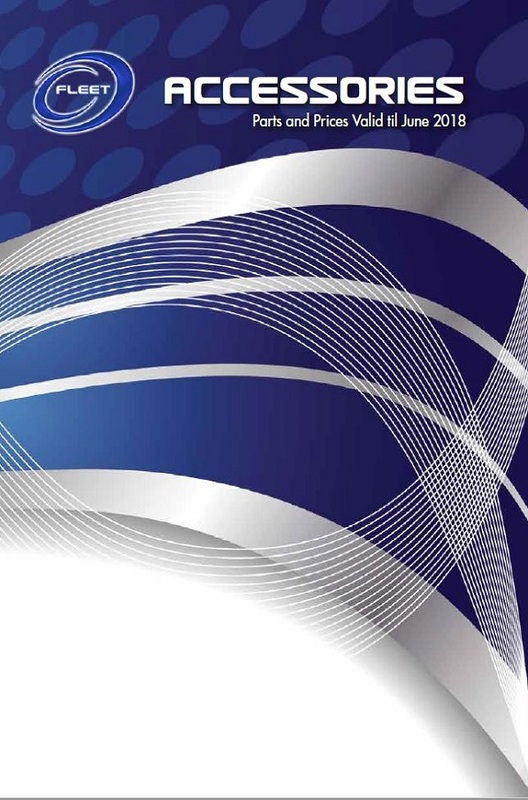 Our Cable Ties catalogue includes all sizes and specifications, including the minimum loop tensile loading strength. See for yourself how strong and reliable Fleet Cable Ties really are. HPPLunds is a private, wholly Australian owned company and a wholesale supplier to the automotive aftermarket. Industrial, Rural, Paint, Marine and Hardware Markets.